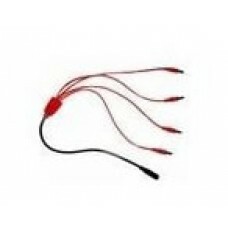 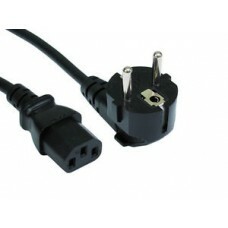 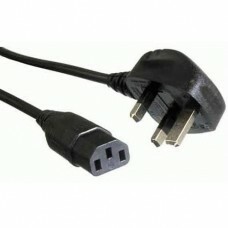 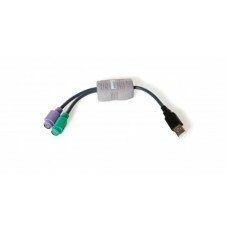 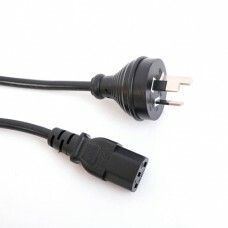 ADDER CAB-IEC-UK2 Metre/(6ft) UK Power Cable to IEC SocketConnectors:IEC (IS-14N) Socket to UK (5A) ..
ADDER CAB-IEC-USA2 Metre/(6ft) USA Power Cable to IEC SocketConnectors:IEC (IS-14N) to North America..
ADDER CAB-IEC-AUS2 Metre/(6ft) Australian/NZ 3 Pin Power Cable to IEC SocketConnectors:IEC (IS-14N) ..
ADDER CAB-IEC-EURO2 Metre/(6ft) Euro Power Cable to IEC SocketConnectors:IEC (IS-14N) Socket to Euro.. 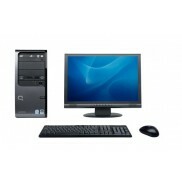 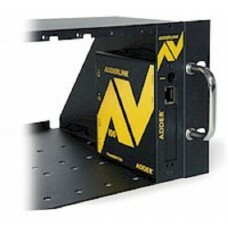 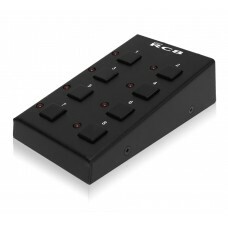 The optional RC8 (8 Button) remote control unit can be used to provide direct push button acces..
ADDER Rack Mount Kits are designed to enable easy installation within the rack environment.ADDERLink..
Connect Sun, Mac, laptop or PC (USB) computers to your KVM switch or extender using these neat, inte.. 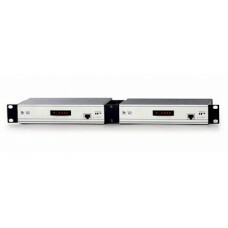 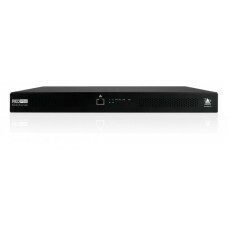 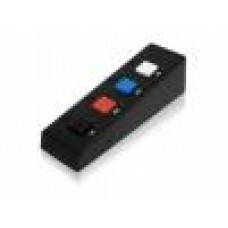 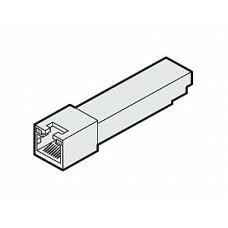 The optional RC4-8P8C remote control unit can be used to provide direct push button access to any ch..
ADDER Rack Mount Kits are designed to enable easy installation within the rack environment.The RMK4D..
Adder SFP-CATX-RJ45 is an Active Gigabit Ethernet CATx SFP Transceiver for use with the AdderLink IN..
ADDER SFP-MM-LC is a Multi-Mode Fibre SFP Transceiver with LC connectors for use with the ADDERLink .. 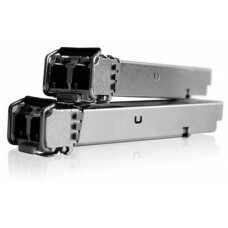 The ADDER SFP-MM-LC-4G 4.25G Multi-Mode SFP (Mini-GBIC) Transceiver Module with LC Connection for us..
ADDER SFP-SM-LC is a Single-Mode Fibre SFP Transceiver with LC connectors for use with the ADDERLink..